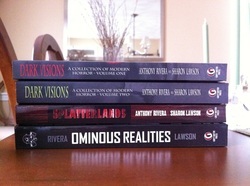 Complete current catalog from Grey Matter Press in trade paperback. 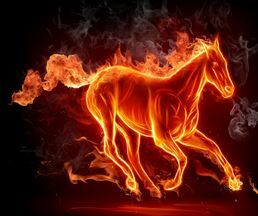 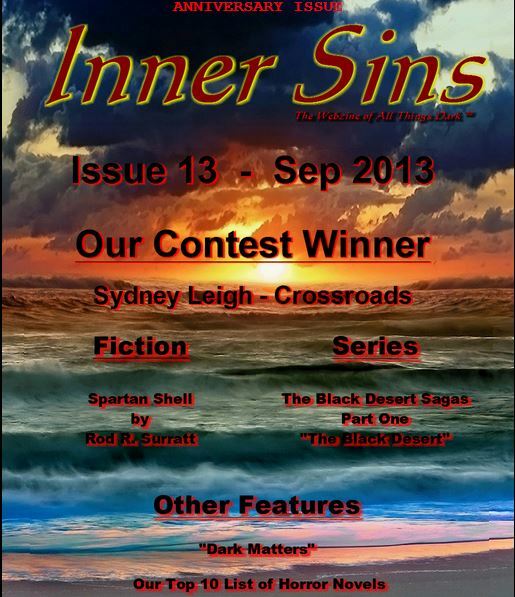 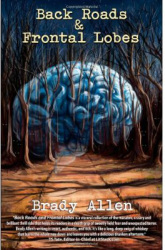 Find Brady Allen, Author on Facebook here. 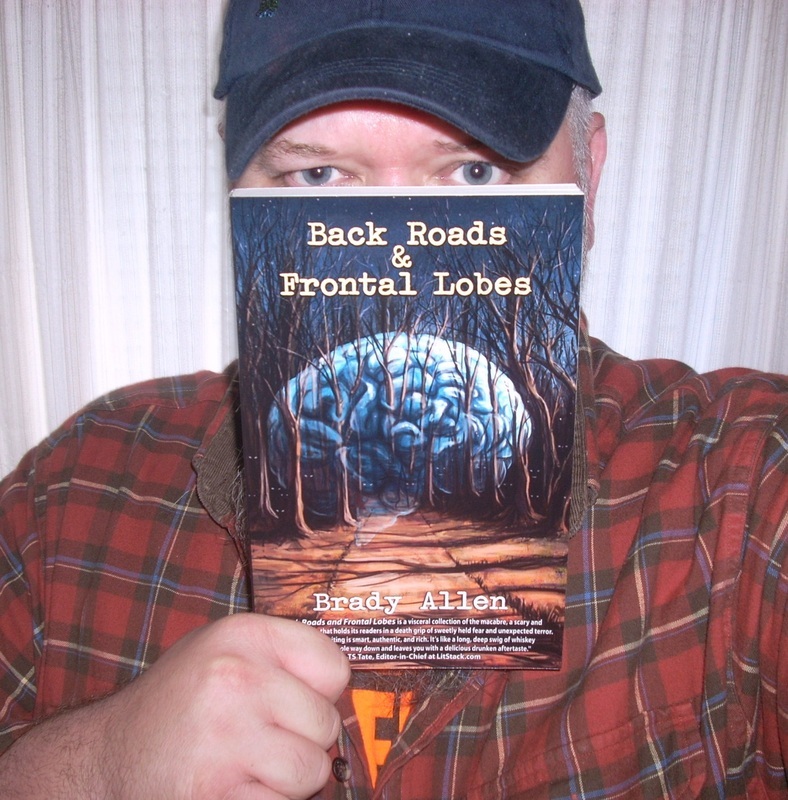 Buy Back Roads & Frontal Lobes here.